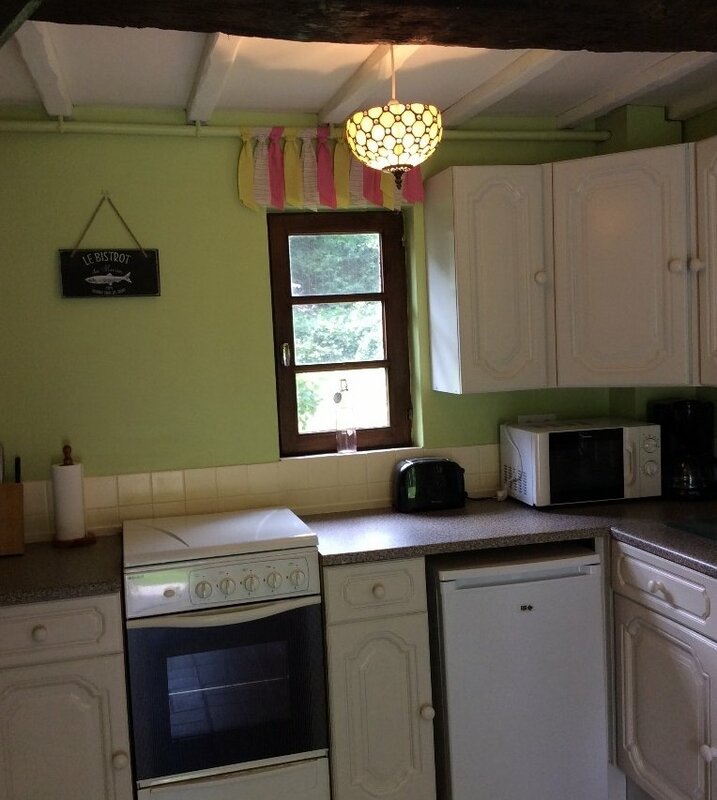 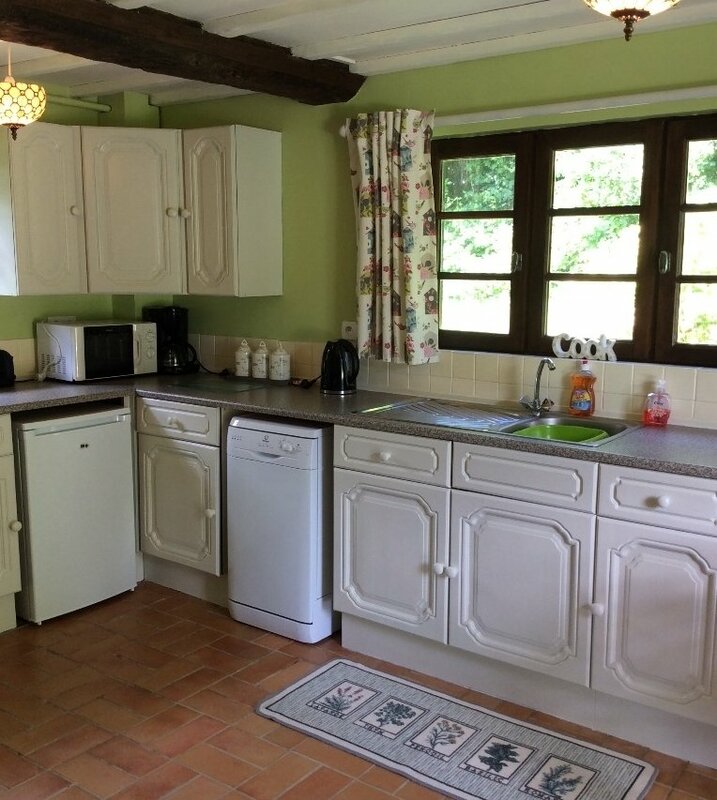 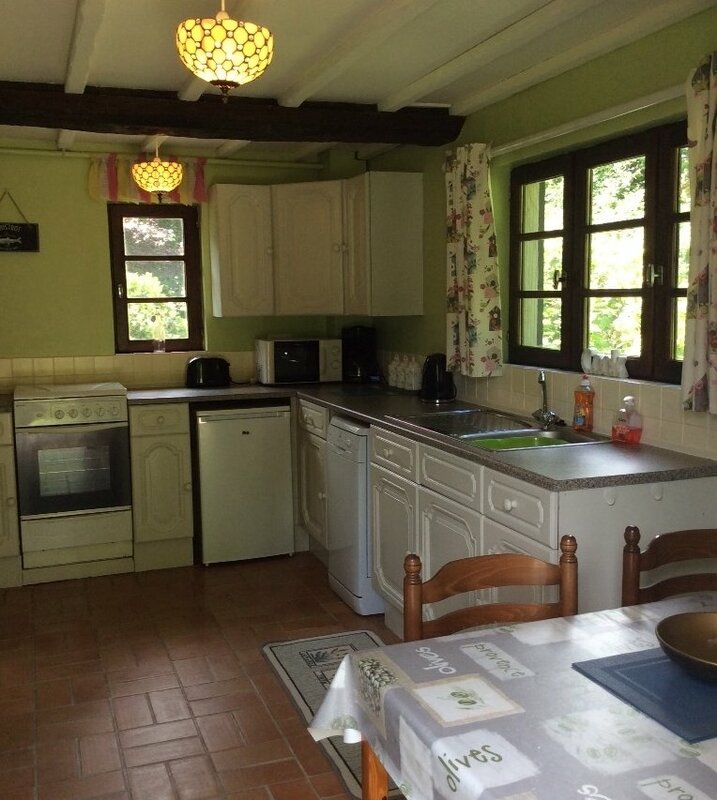 On the ground floor there is a fully fitted kitchen complete with pots, pans, cooker, microwave and dishwasher. 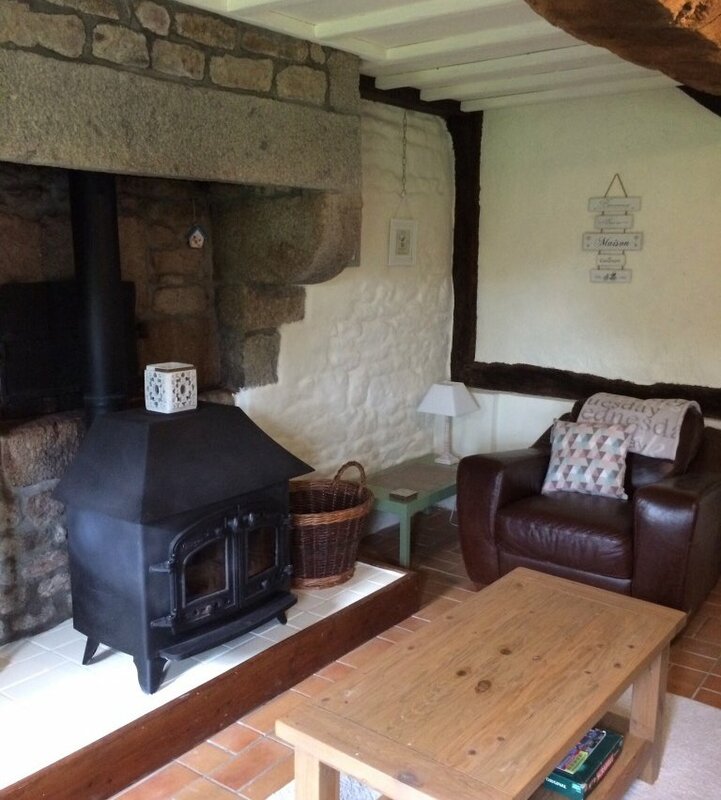 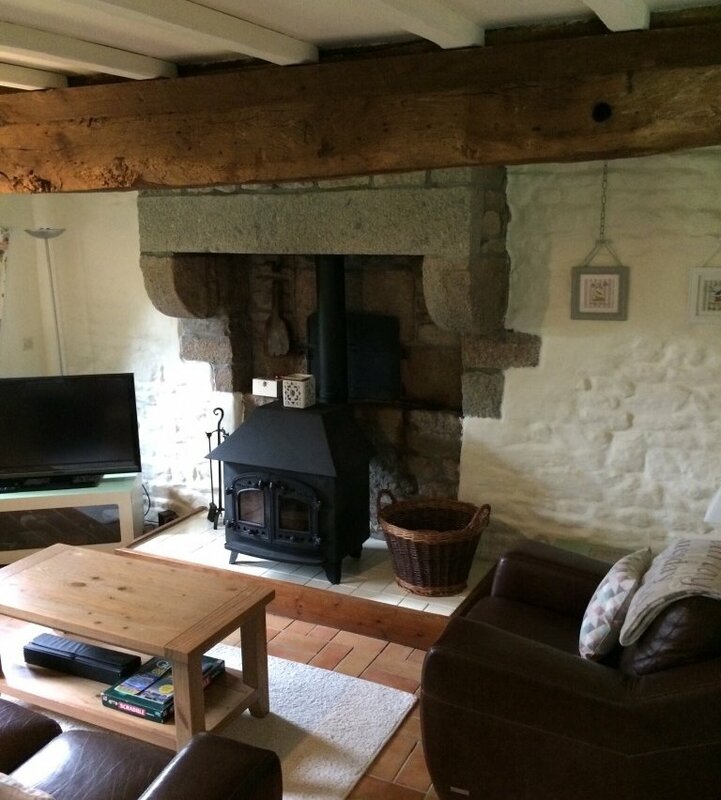 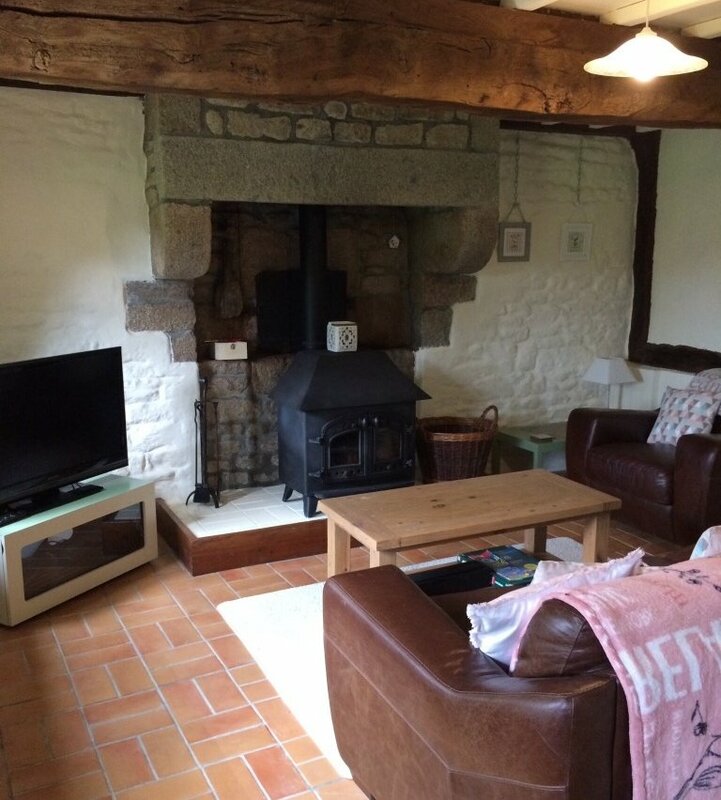 In the lounge there is a feature wood burner, free view TV and free WiFi. 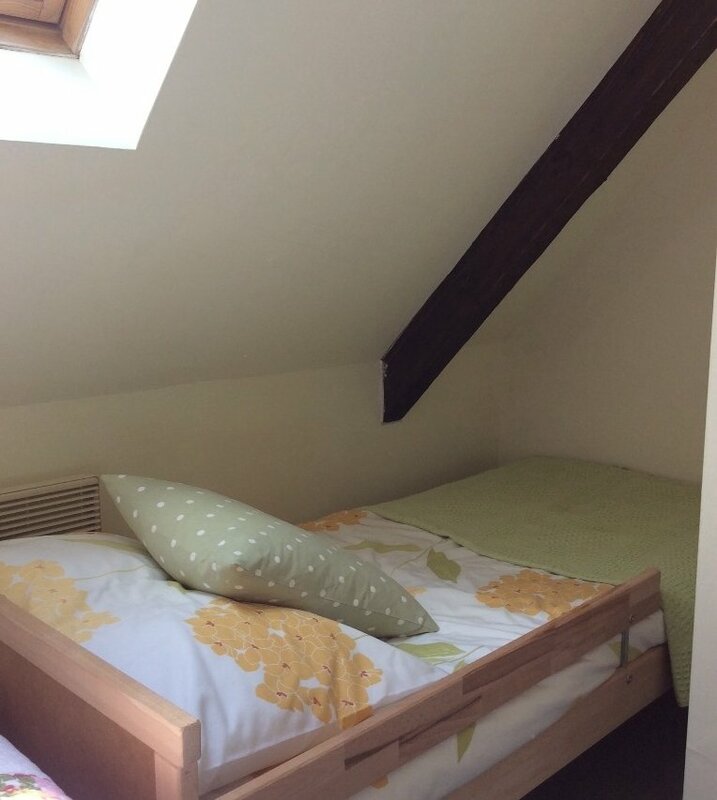 There is a stair gate top and bottom to keep the little ones safe if you need them. 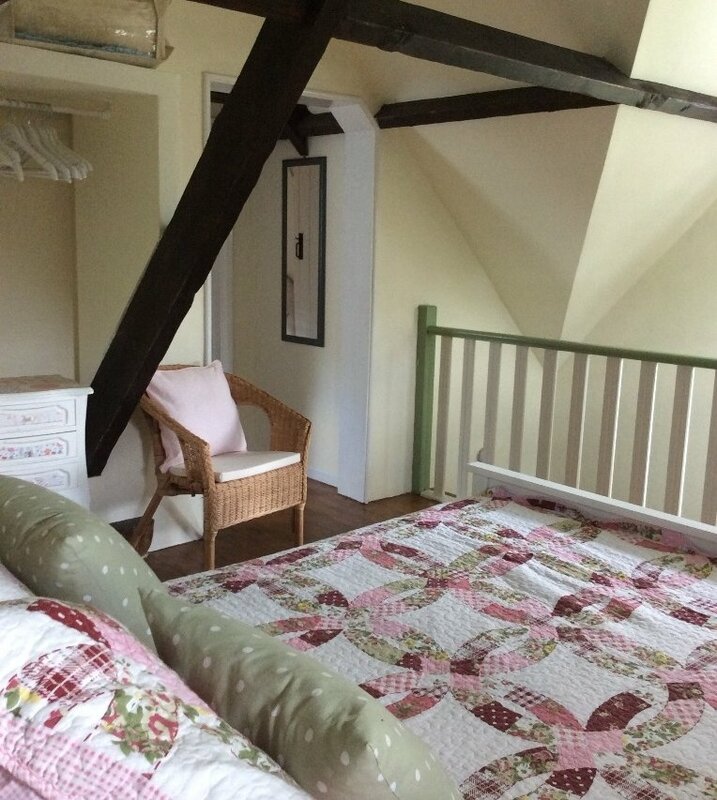 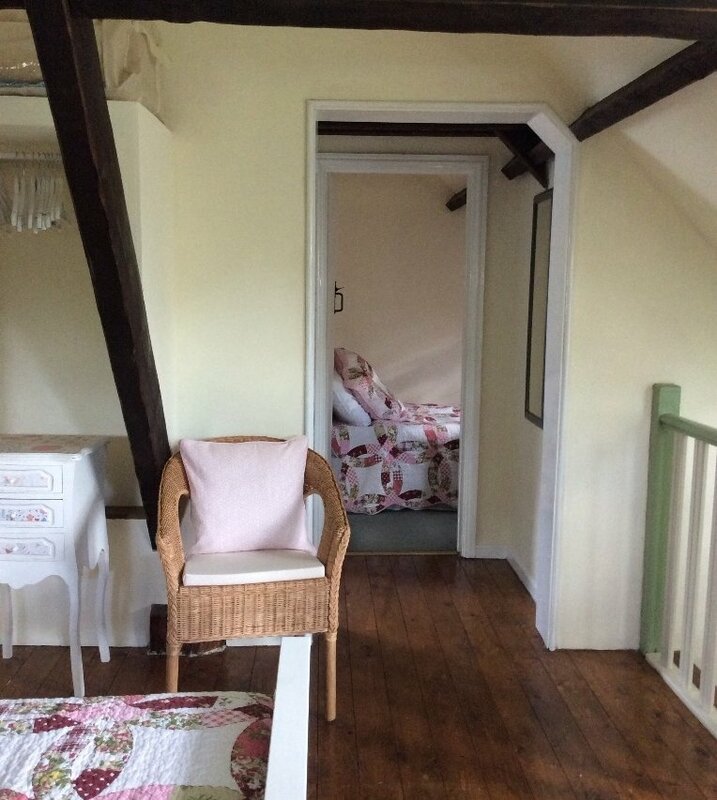 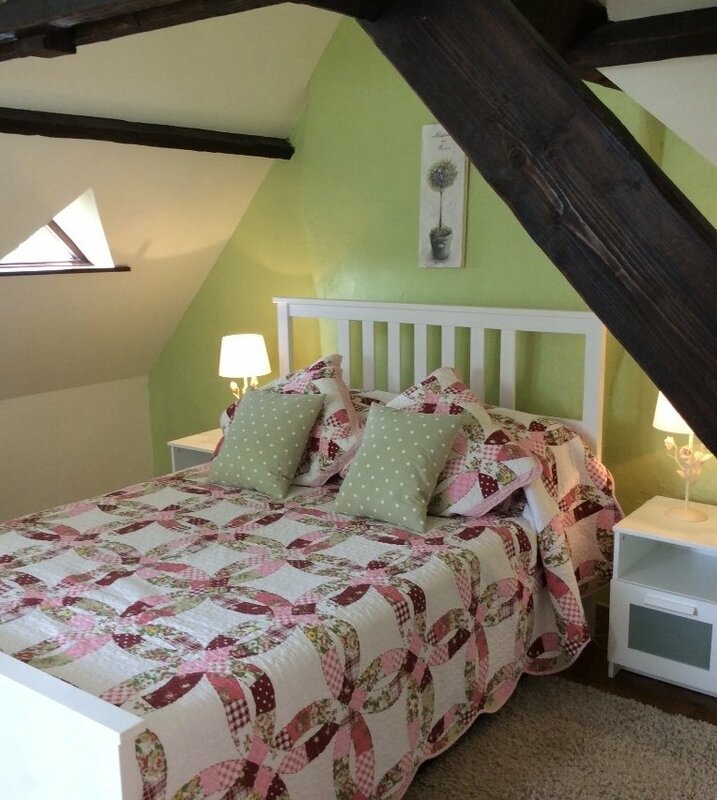 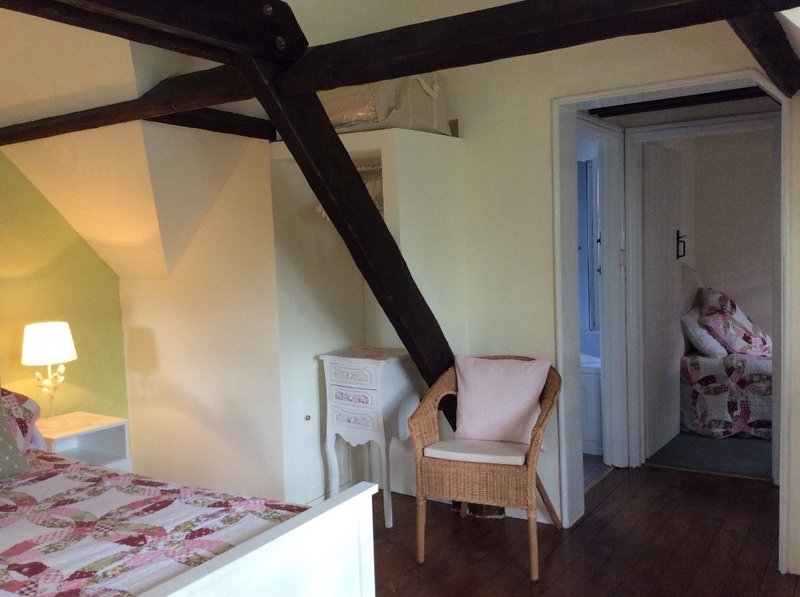 Upstairs is a double bedroom where a travel cot can be added. 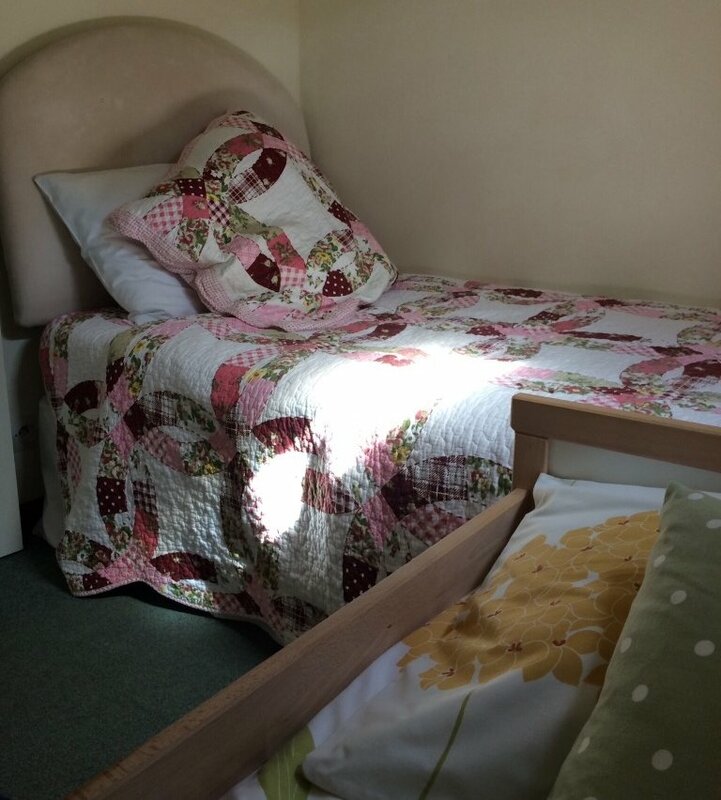 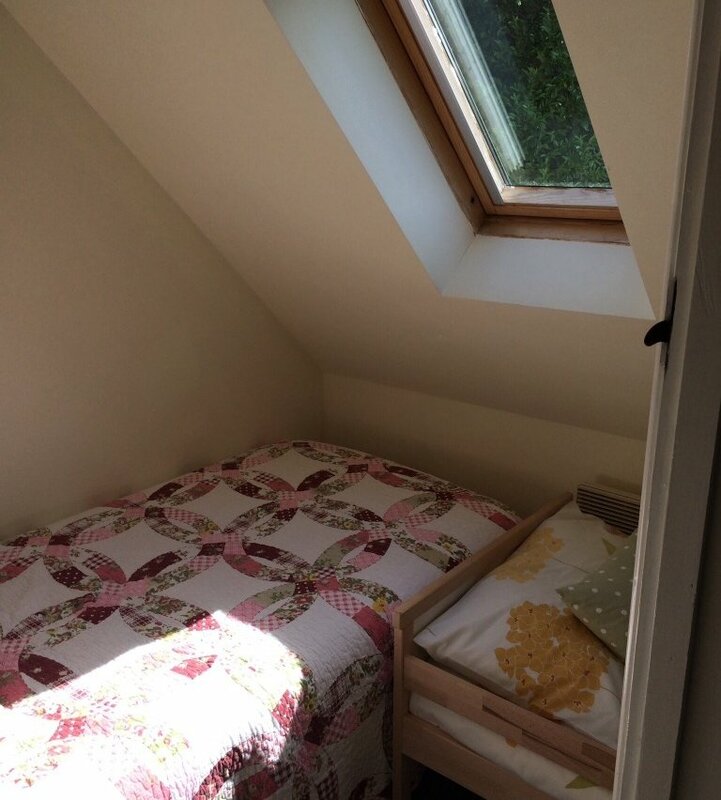 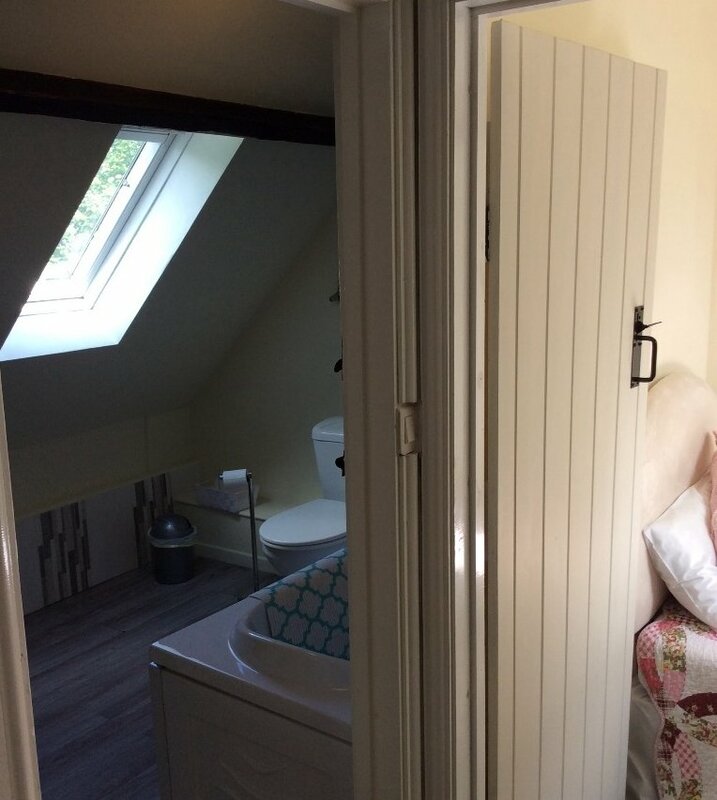 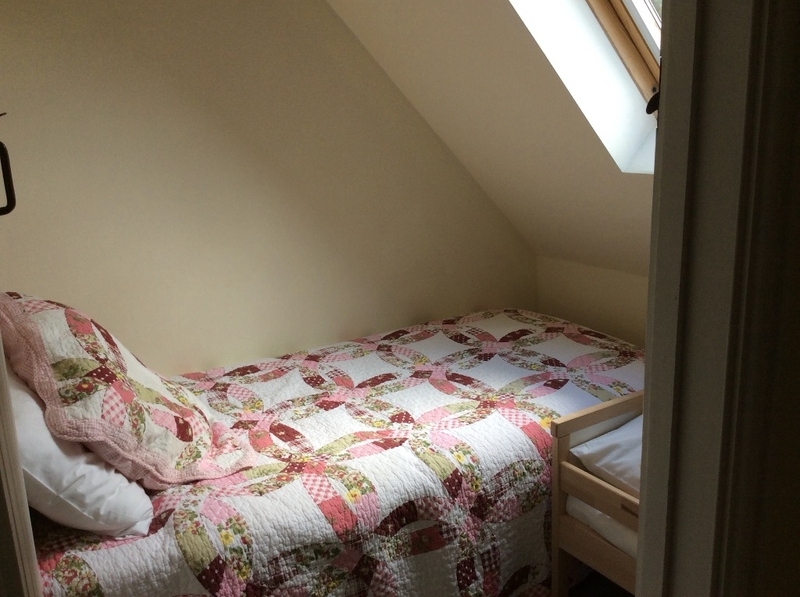 Just off this is a small annex containing a full sized single bed and a junior bed. 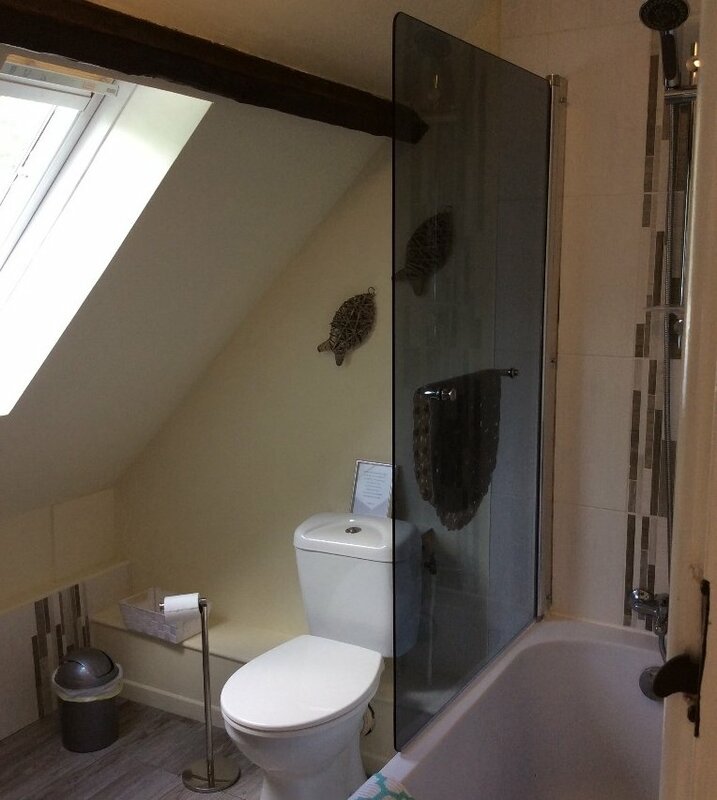 The family bathroom has a bath with overhead shower, wash basin with mirror and shaving point, wc. 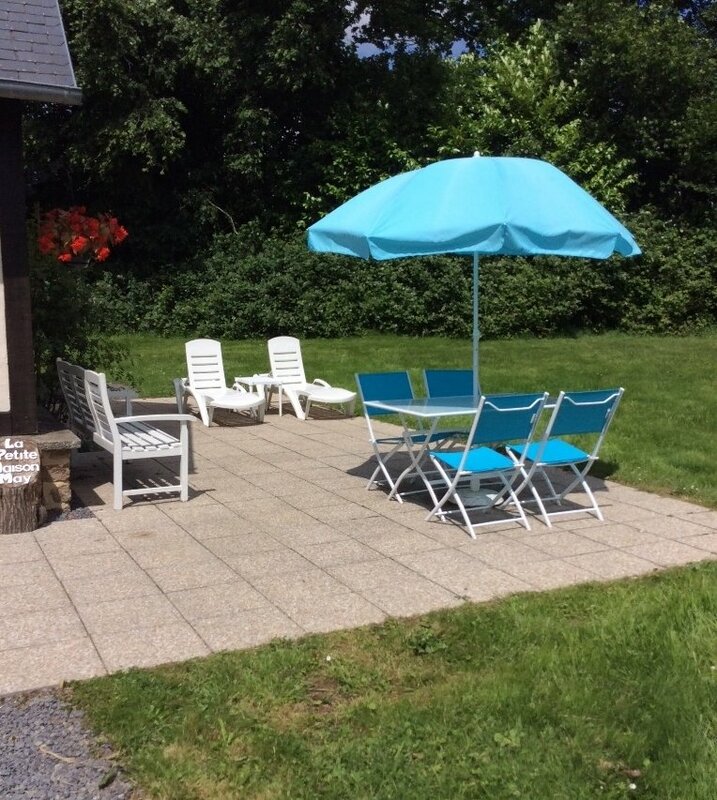 Outside there is a private patio area, garden furniture and small BBQ. 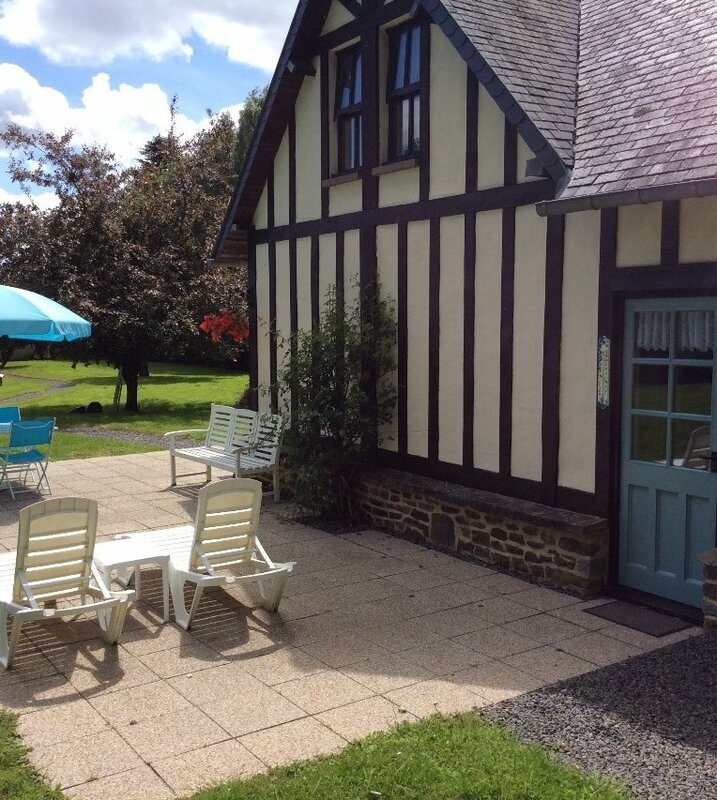 There is a parking area at the side of Maison May (the main house for bed & breakfast). 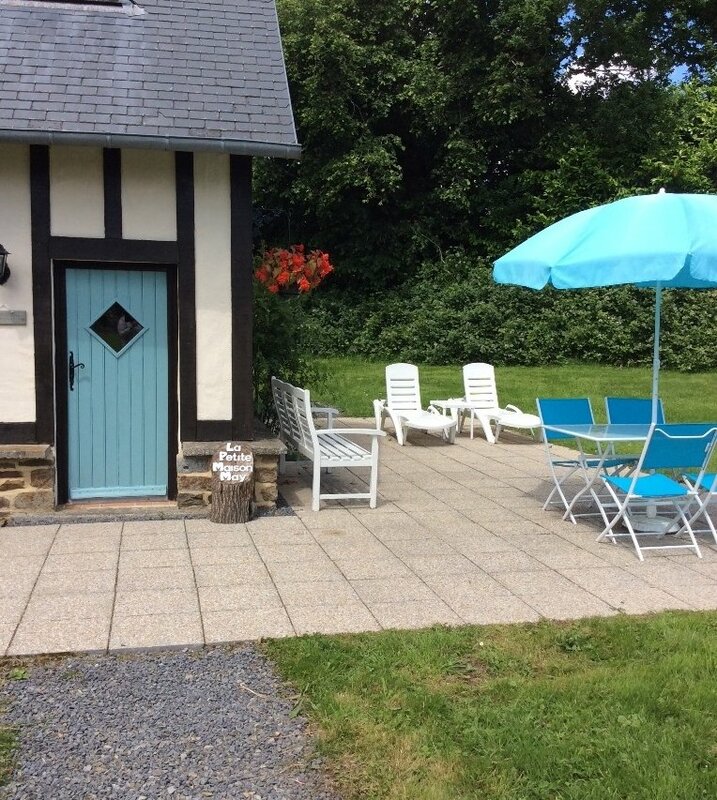 A gravel path leads the way up to La Petite Maison May through the picturesque gardens where you're welcome to take a stroll and take in nature at it's best. 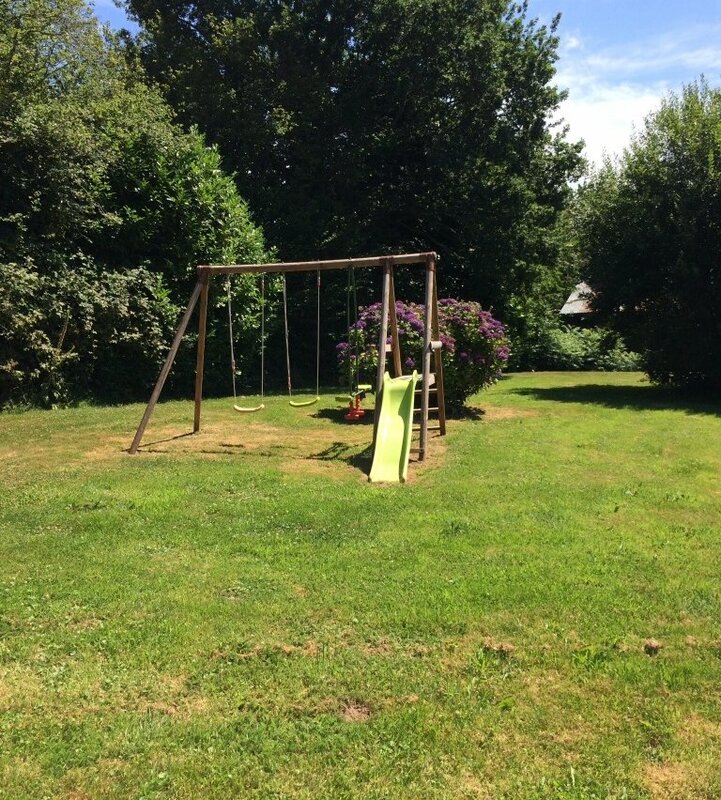 There is a swing and slide set for the children to play on or they may just want to kick a ball around. 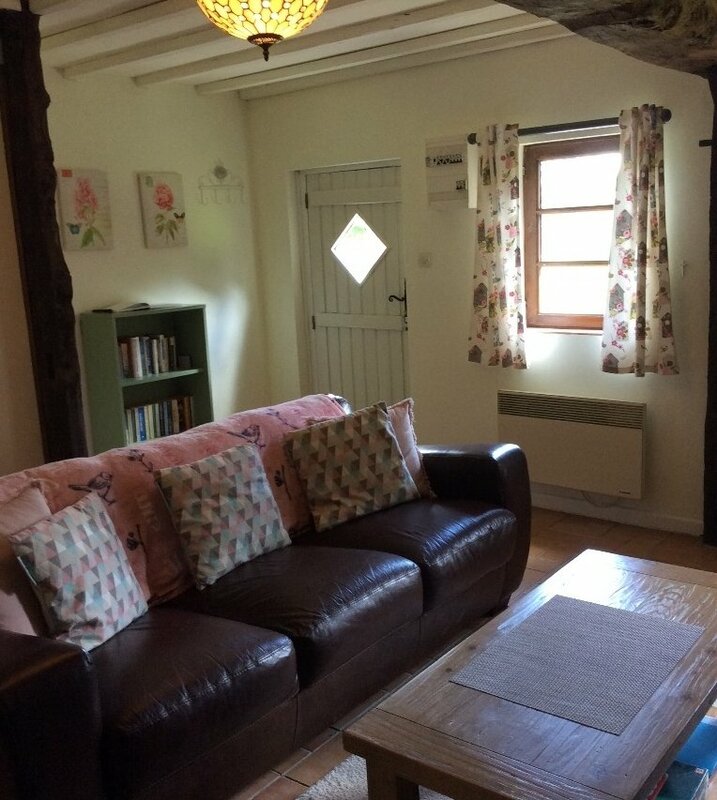 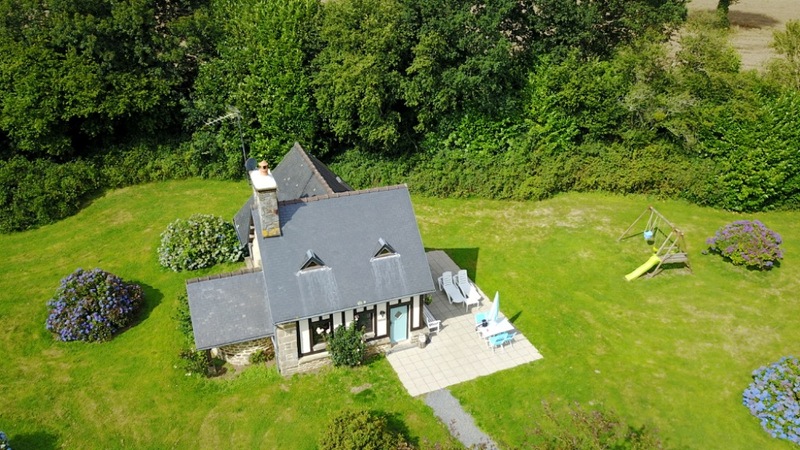 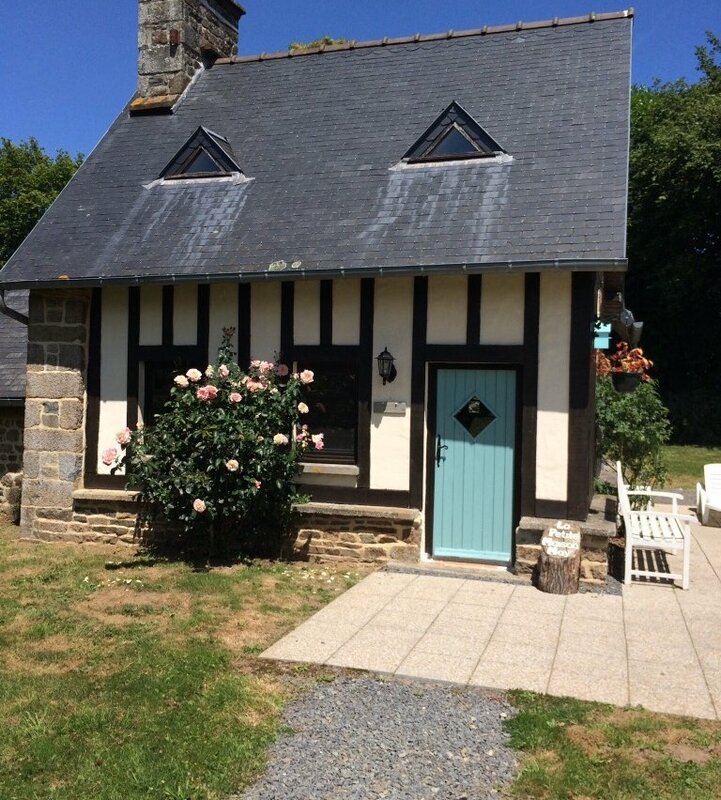 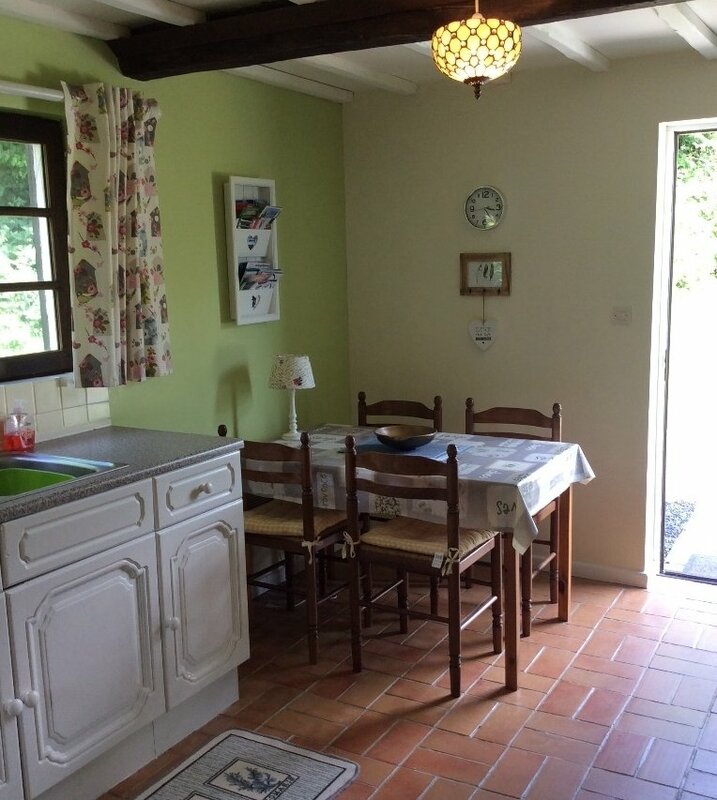 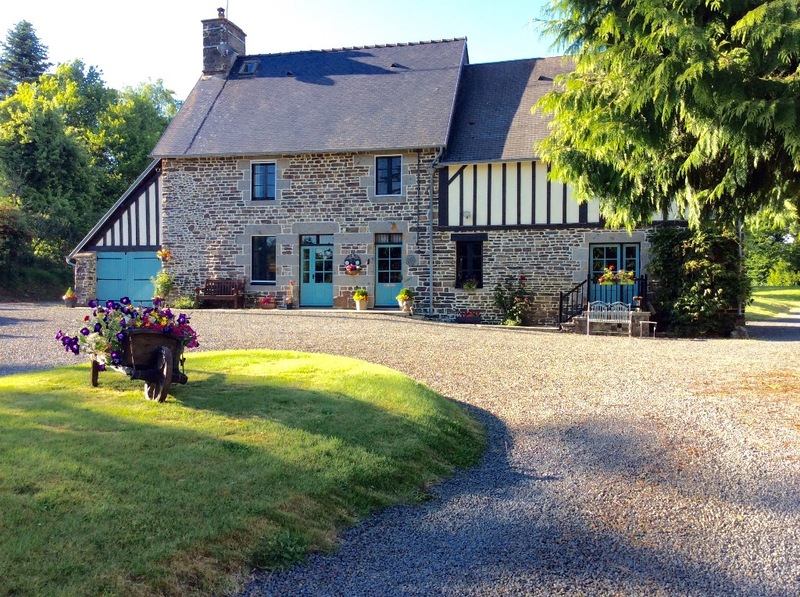 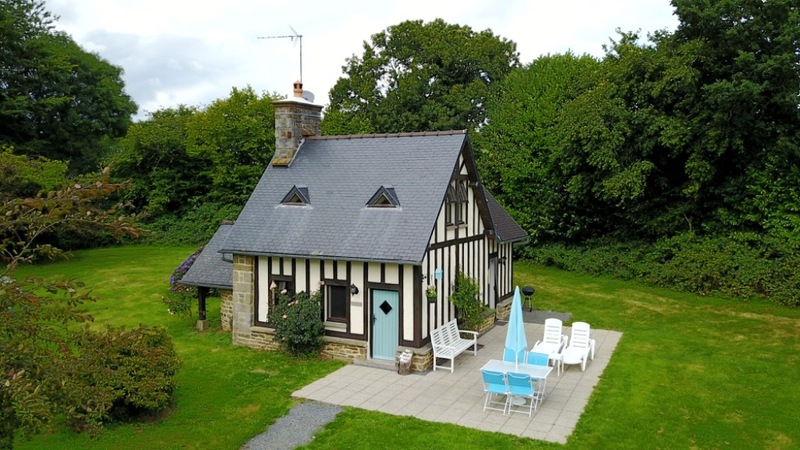 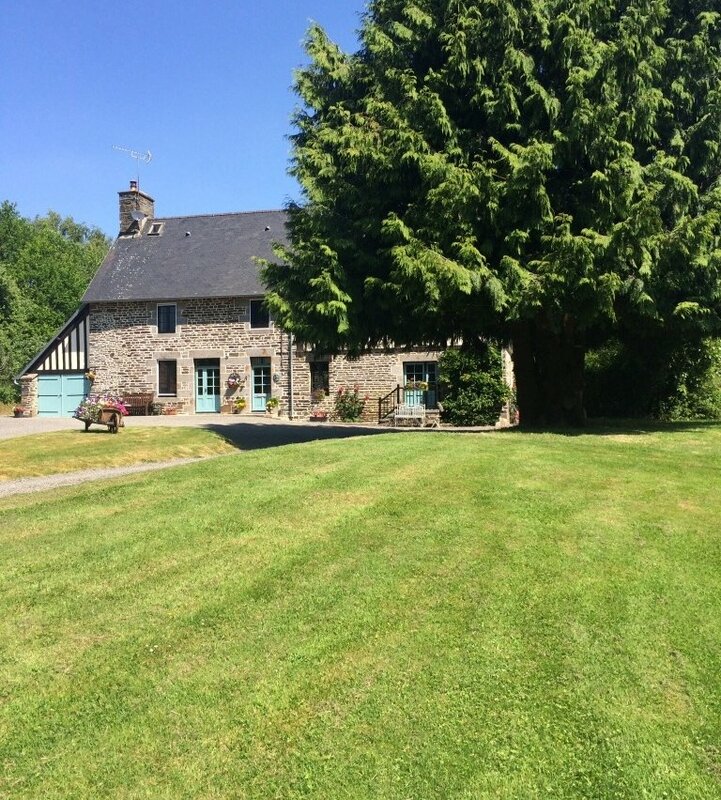 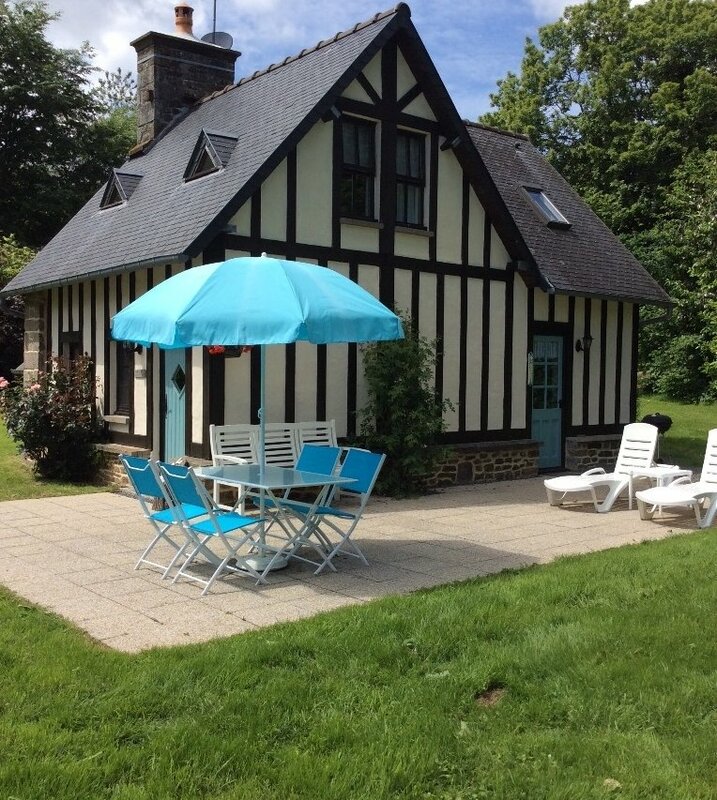 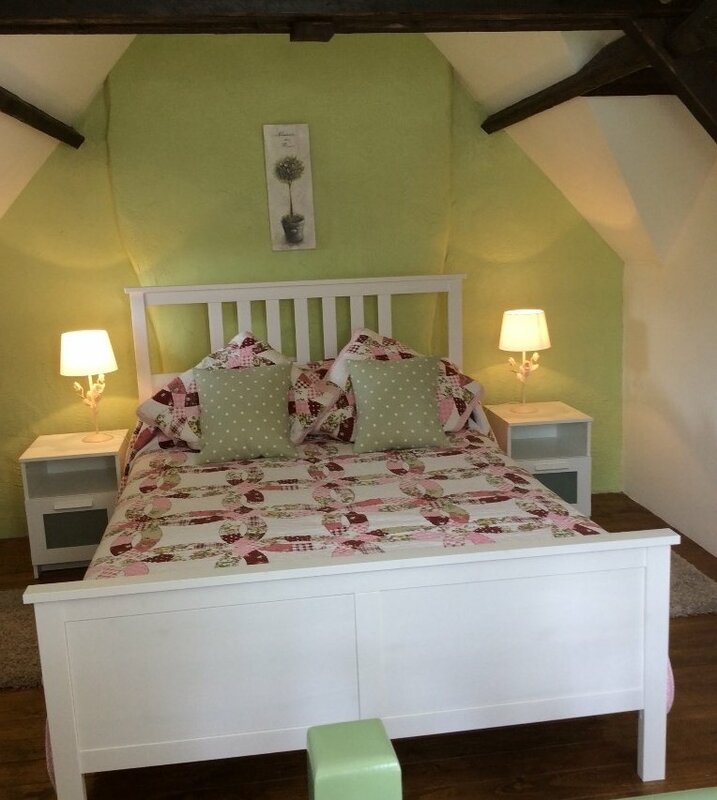 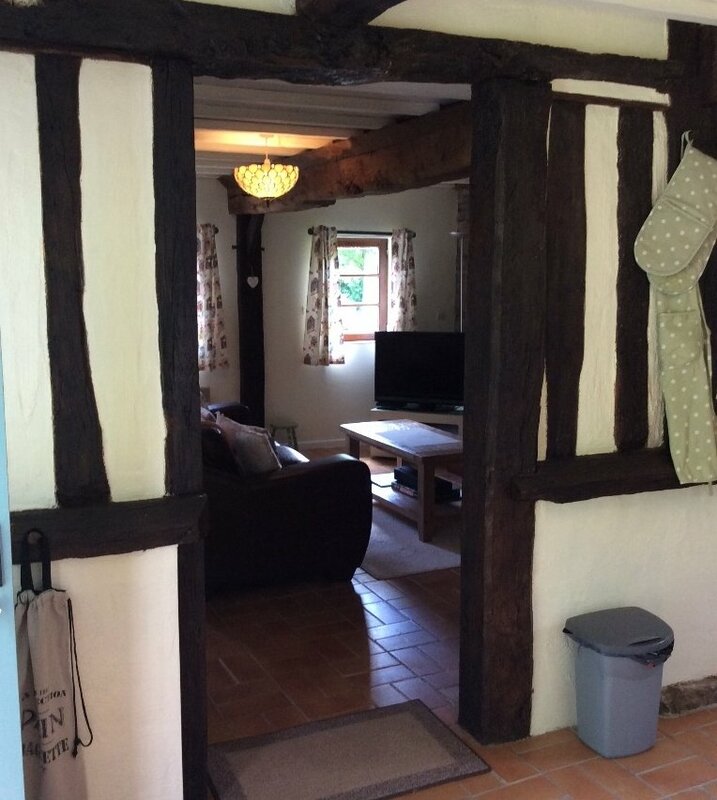 La Petite Maison May would suit a family with 2 smaller children or 3 adults and has everything you need for a perfect holiday base to explore. 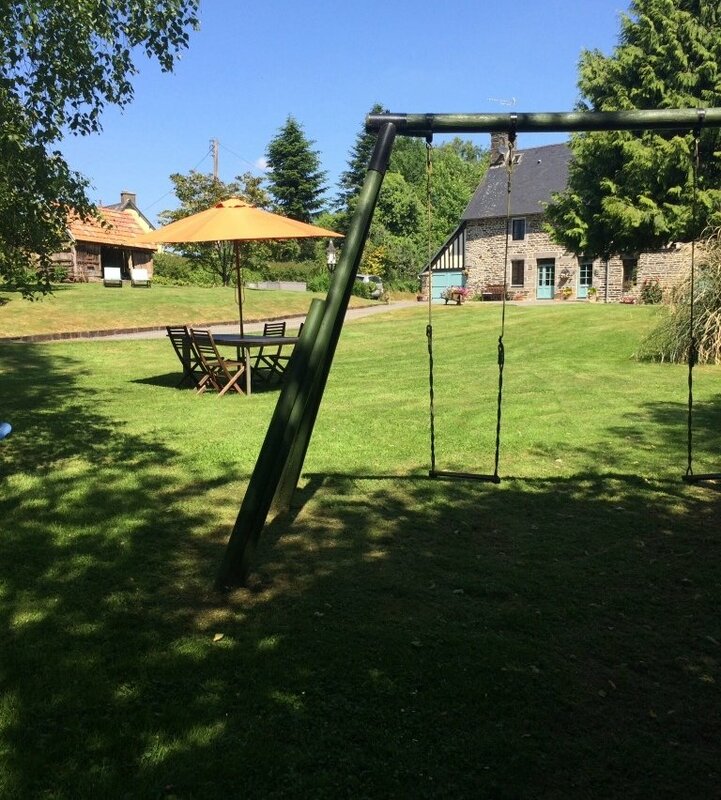 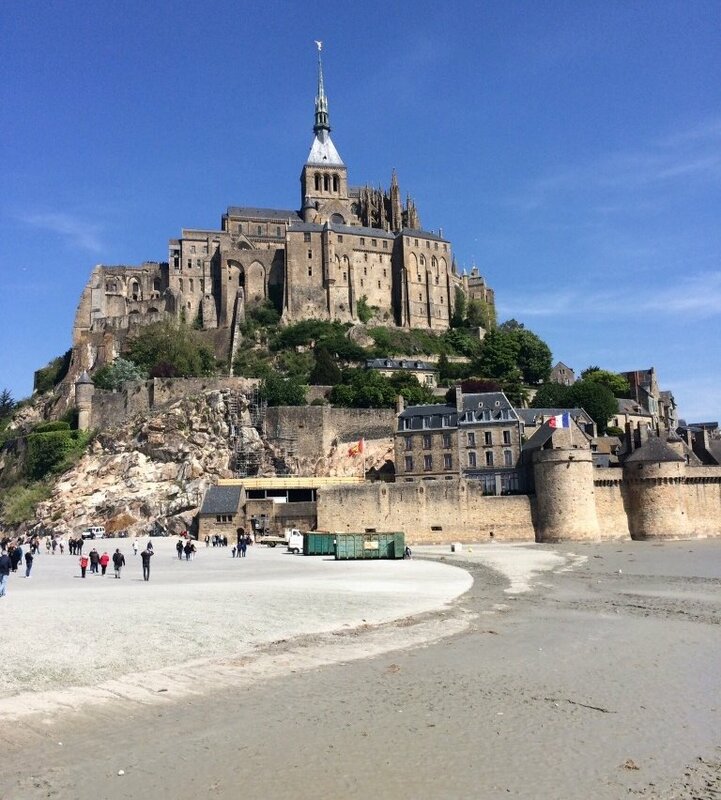 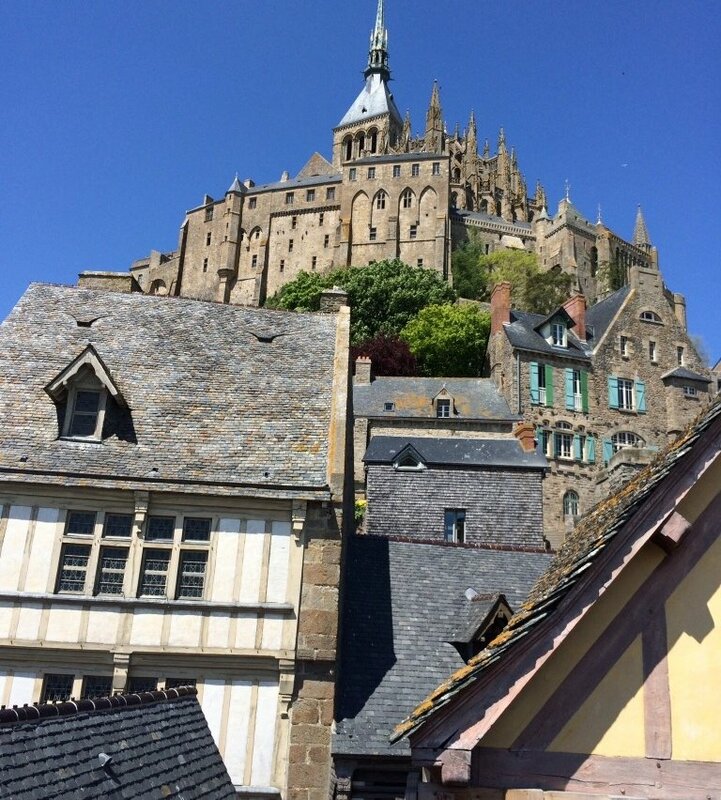 The Normandy countryside has so much to offer that you can fill your days with activities and come back to base for a relaxing evening. 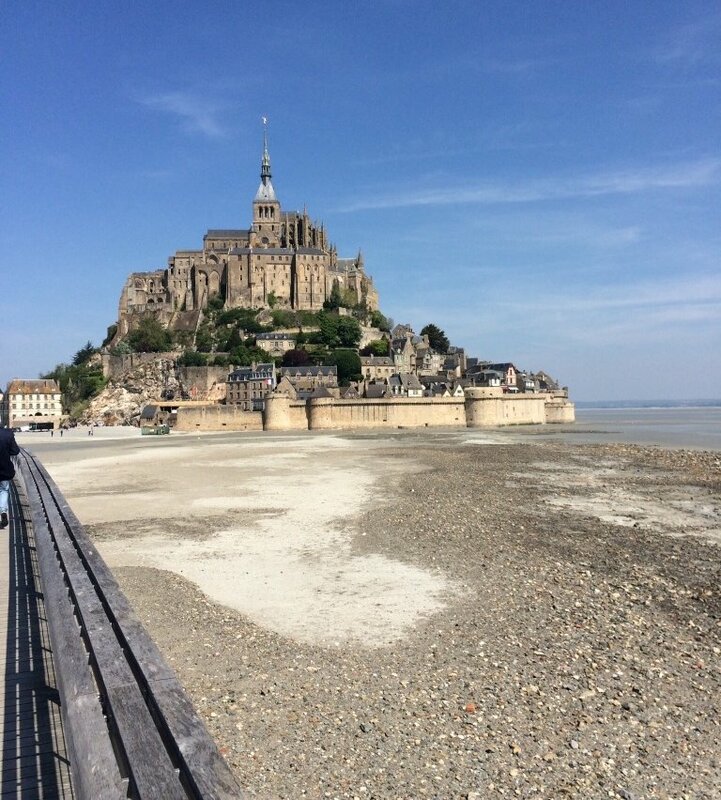 Travel on the D999 through Brecey and to tthe cross roads at La Chapelle-Uree. 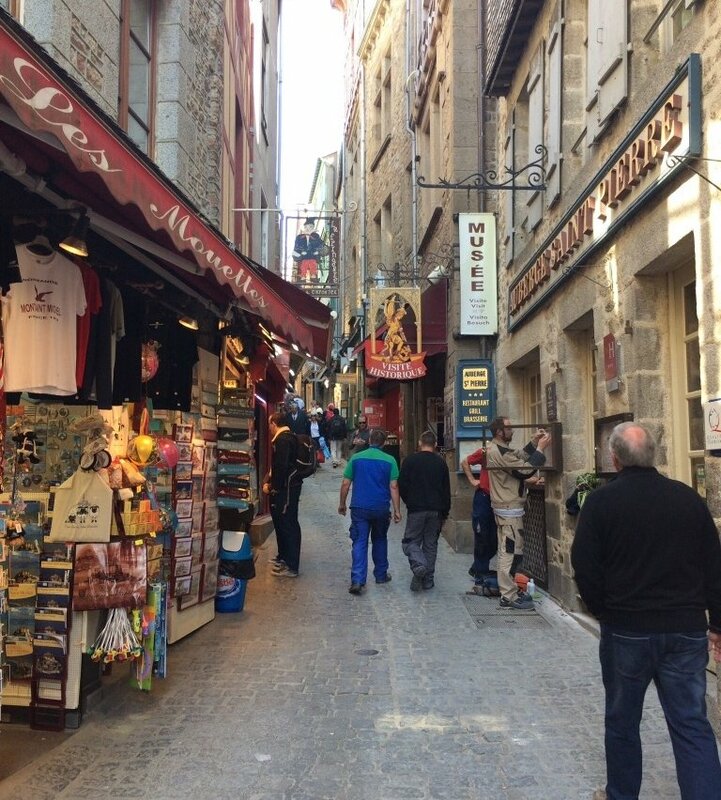 Carry on the D999 for approximately 1km and just before the bend turn left (opposite sign for La Mancellier). 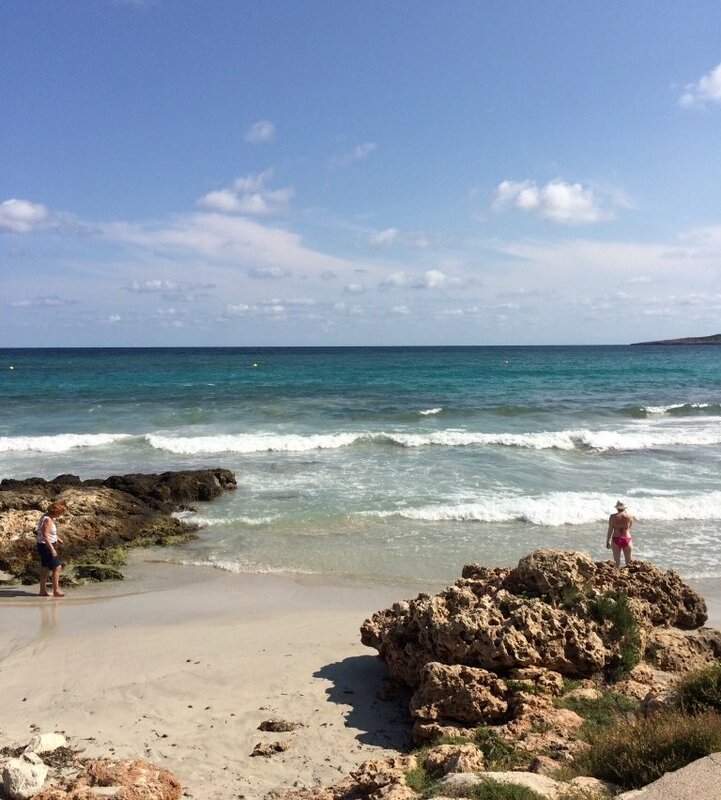 Follow lane round the bend and turn 1st left and we are situated straight ahead of you.